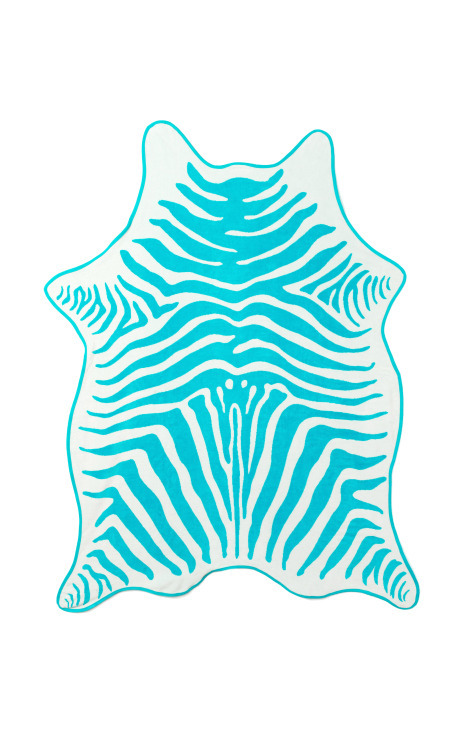 Zebra Hide Towel: This woven cotton beach towel is hand-tailored into the natural and irregular shape of zebra skin. Its reversible design features velour front and terry towel back and it includes genuine tan leather carry holster. 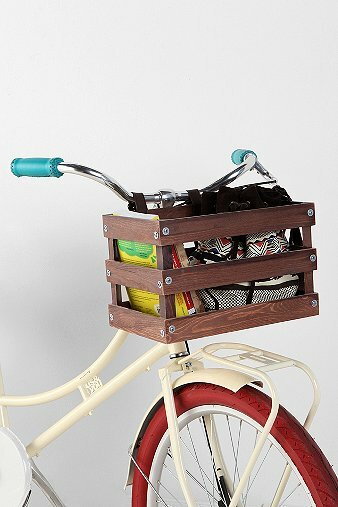 This classic, slatted Wood Bike Crate has a dark finish and includes a 2-strap handlebar mounting system. 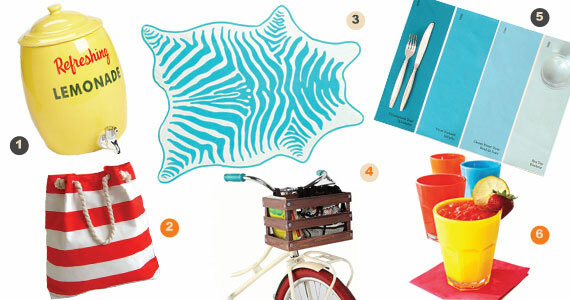 Perfect for a picnic, a day at the beach, or leisurely ride. Hit the roads! 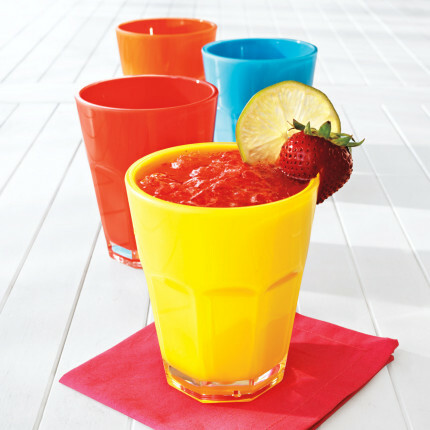 Sip lemonade or iced tea in style with these colorful acrylic glasses. Durable construction makes these perfect for picnics, poolside, or casual al fresco dining. Seat Belt Bag: No one said fashion is like riding a bike, but it’s just as fun when you’re carrying this Seatbelt Bag crossbody! 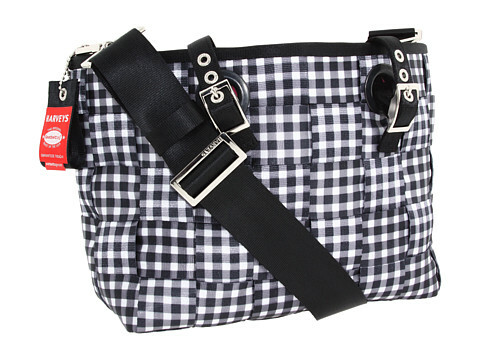 It is made from durable automotive seatbelt crossbody. 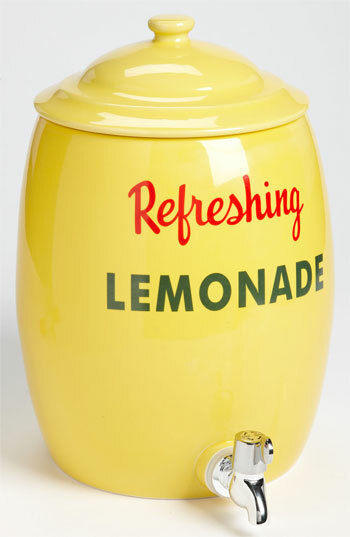 Vintage messaging lends nostalgic charm to a sunny Lemonade Decanter with a polished brass spout. 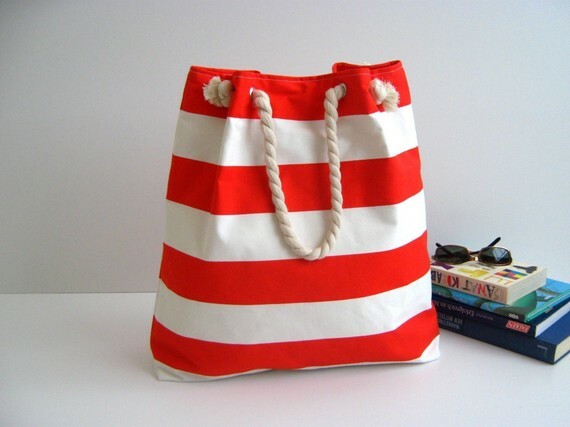 This Sailor Tote Bag is great for daily use or to take to the beach. The exterior fabric is striped and printed on high quality 100% cotton canvas. A magnetic snap enclosure on the top will keep everything safely inside. Its rope straps are soft and rest comfortably on your shoulder. 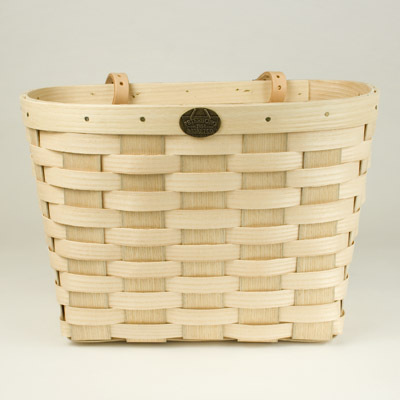 This classic Woven Bicycle Basket is hand made from Appalachian white ash—the same hardwood that baseball bats are made from—it provides a place for light cargo as you pedal around town. The wood is left natural and will darken with weather and time, or it can be finished (we recommend a matte spray polyurethane) to help preserve the original appearance. Vegetable tanned leather loops are designed to fasten to handlebars.